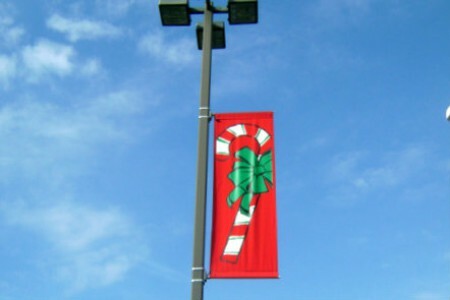 Commercial Christmas Decorations come in a variety of shapes, sizes, colors and themes. 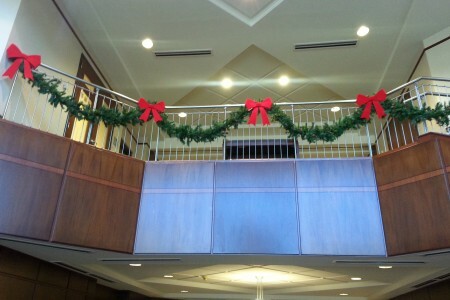 Below is a sampling of the holiday decorations that Wreaths of Distinction Inc. can order, install and store for Businesses, Retail Operations, Shopping Centers and Communities. We invite you to take a look to get your creative juices flowing and to see the type of items our vendors can provide and we can order. 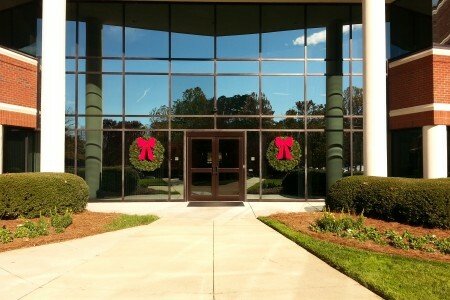 If you are ready to begin your free consultation or order any decorations, please email us at sales@wreathsofdistinction.com, give us a call at 919-847-4359, or fill out our contact form.